Please tell us a brief history of Coffee Supreme! Coffee Supreme is a coffee roaster from Wellington, New Zealand. We’ve been trading since 1993 and celebrating our 25th anniversary next year. 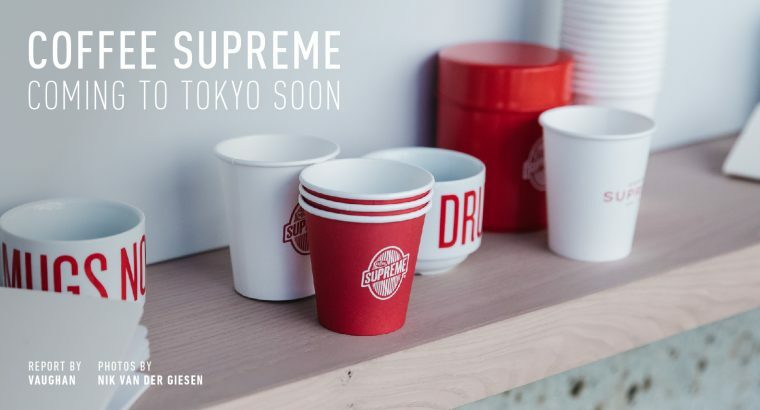 When is your grand opening in Tokyo? Grand opening is on Sunday 1st, October in Okushibuya, Tokyo. What’s your address? Why did you decide to open there? Address is 42-3-1F Kamiyama-cho, Shibuya, Tokyo. Although it is in Shibuya, we’re located is on the local shopping street and is community-based area. There are many great cafes and shops nearby and was very appealing to us. 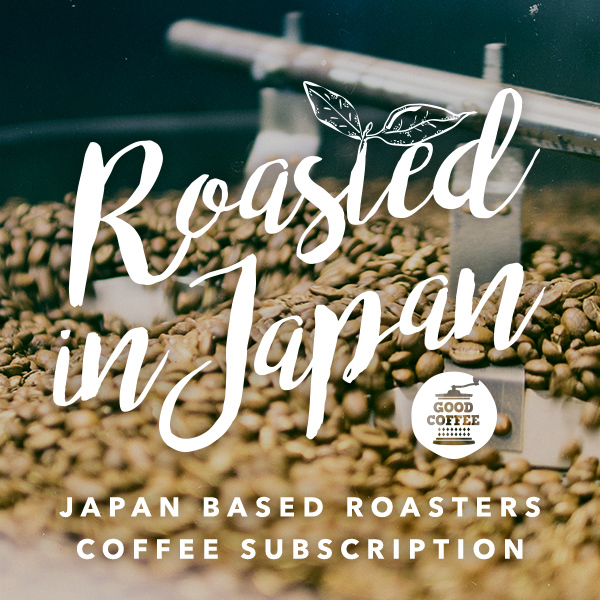 What do you think about the Tokyo Coffee Scene and what do you hope to add? I think Tokyo has unique coffee culture and diverse people enjoy it. We believe that we have something to input with our knowledge and skills from our 25 years experience. I hope that it’ll create new coffee cultures by adding a touch of Australasian coffee culture. What coffee do you recommend people try at Coffee Supreme? We’re going to serve variety of single origin coffee on Fetco. Also a representative ‘FLAT WHITE’! Who would like to thank regarding your opening in Tokyo? We’d like to thank everyone at Coffee Supreme, Family and everyone who has supported us. Existing fans of Coffee Supreme and people who queued to taste our coffee at Tokyo Coffee Festival.